Spring is in the air and we are buzzing with excitement for a certain bright and sunny holiday- Easter! You may associate Easter with egg hunts and chocolate bunnies, but at Chestnut Hill Farms we love to bring our favorite prickly fruit to the party! Versatile and sweet, pineapple pairs wonderfully with many classic Easter recipes and brings a fresh twist to the table. 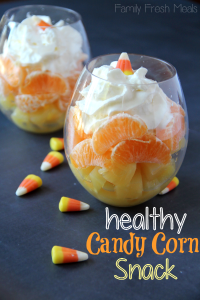 Celebrate with These Healthy Halloween Pineapple Recipes! On a holiday where candy reigns supreme, it may be strange to hear the words “healthy” and “Halloween” used together. 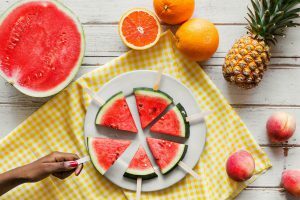 While your little ones may be set on reaping the benefits of an evening spent trick or treating, this doesn’t mean that you can’t add a bit of nutrition to the holiday. 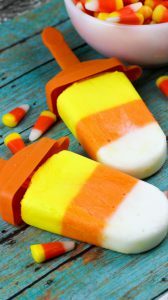 Juicy, fresh pineapple can add a healthy twist to your mini monsters’ cuisine this Halloween and with it’s sweet flavor, they’ll swear it’s just as good as candy! With just a little bit of innovation, you are bound to trick your little monsters into loving these healthy treats. Check out some of our favorite healthy Halloween pineapple recipes below. 1. Our first step is to prep the dried pineapple. Slice your pineapple into chunks, and place onto a baking sheet lined with parchment paper. Set your oven to 225°F and bake each side of the pineapple chunks until dried, about 25-30 minutes on each side. 2. Preheat your oven to 400°F. 3. 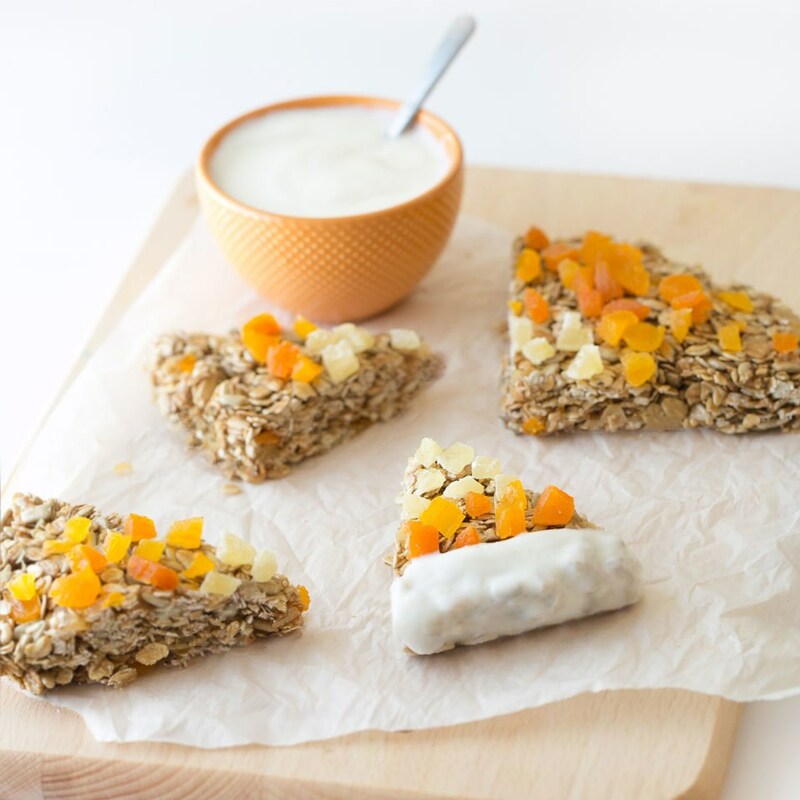 Spread oats and sunflower seeds on a rimmed baking sheet. Bake until fragrant, 5 to 8 minutes. 5. Immediately pour the toasted oat mixture and salt into the honey; stir until completely coated. Quickly press the granola into the prepared pan using a heat-resistant spatula coated with cooking spray. Top the granola with a circle of pineapple pieces in the center of the pan and then create a ring of apricot pieces around it, stopping about 2 inches from the edge. Gently press the dried fruit into the granola. Let cool for 30 minutes. Cut into 8 wedges and transfer to a wire rack to cool completely. 6. Line a baking sheet with parchment paper. Place the wedges on the pan and spoon 1 tablespoon yogurt onto the bottom third of each wedge. Place in the freezer until the yogurt hardens, about 15 minutes. Serve immediately. 1. In a clear glass, layer pineapple, then oranges and top with whipped cream and a couple pieces of candy corn. Serve right away or refrigerate until ready to serve. It’s as easy as that! 1. Combine the cream of coconut and coconut water in a measuring cup. Pour into 10 3-ounce or 8 4-ounce ice-pop molds, dividing evenly. 2. Freeze until set, at least 2 hours. 3. Mix the mango juice with 1 drop of red food coloring in a measuring cup. Pour on top of the coconut mixture, dividing evenly. Insert the ice-pop sticks, pushing gently into the coconut mixture. Freeze until firm, at least 2 hours. 4. Pour the fresh pineapple juice on top of the mango, dividing evenly. Freeze until firm, at least 2 hours and up to 4 days. 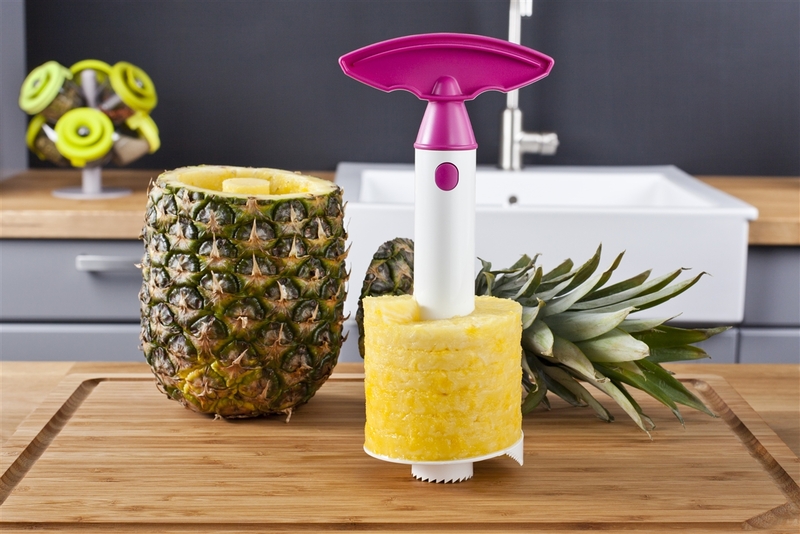 Want more fun ways to use pineapple during the holidays? Learn how to make your own pineapple jack-o-lantern here! Welcome the Season With These Delicious Fall Pineapple Recipes! 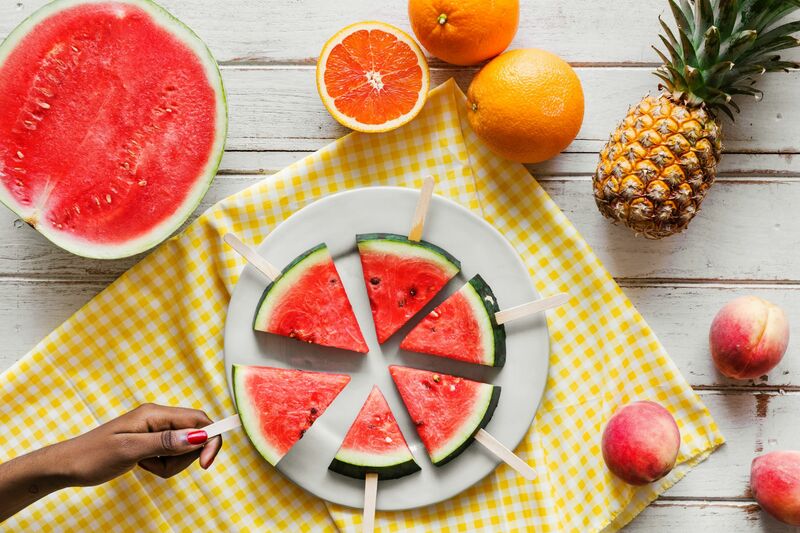 Although the pineapple may be synonymous with sandy beaches, tropical getaways and poolside hangs, this superfood fruit can be enjoyed well beyond the summer months. Not only are our perfect pineapples available all year round, it may actually be a better time than ever to consume the sweet fruit as the fall and winter months approach. Pineapples are packed with Vitamin C and bromelain, both of which have some amazing health benefits. This high source of Vitamin C drastically helps the immune system fight off cold and sickness, which bromelain works as an anti-inflammatory. Bromelain also works to fight off infection and eliminate bacteria. This powerful combination is just what you need to get through the changing of the seasons feeling healthy and happy. Looking for more ways to incorporate pineapple into your cuisine? Check out some of our favorite fall pineapple recipes below! No matter what way you slice it, a fresh pineapple’s exterior isn’t nearly as tough as you’d think. Although this peculiar looking fruit may look intimidating to break down with its tall crown and spikey skin, a fresh Chestnut Hill Pineapple can be sliced into bite-sized chunks in a matter of minutes. 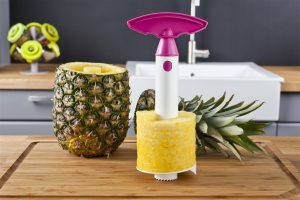 Check out these easy steps on how to cut a fresh pineapple for a healthy, affordable, quick snack. Then check out the short video below to see just how easily this can be done! As the summer months heat up, find a way to stay cool in the sun with this refreshing summer pineapple sangria from Chestnut Hill Farms. As you make your plans for the World Cup, 4th of July, and other summer time festivities, don’t forget about this sweet treat! Fresh, in season ingredients will put you in the summertime mindset.